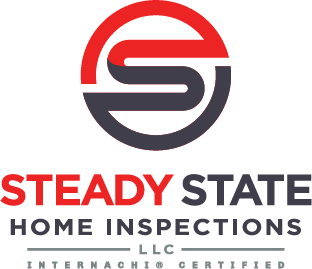 Is Your Home In A Steady State? 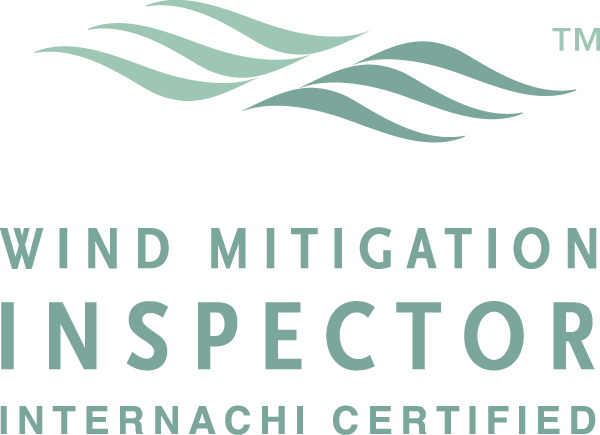 In Florida, a wind mitigation inspection is a great way to potentially reduce your insurance costs. 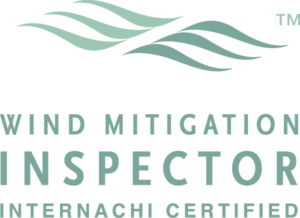 Wind mitigation inspection ensures your home is able to handle Florida’s high winds. 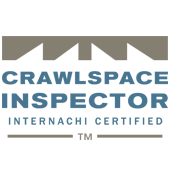 We will provide you with a thorough report for your insurance company. 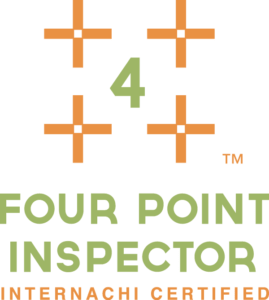 A 4-point Inspection, often called an “Insurance Inspection“, helps to ensure you receive home insurance coverage at a reasonable or lowered rate. 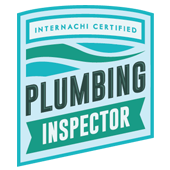 A 4-point Inspection focuses in on four primary areas that insurance companies care about most: HVAC, Electrical, Plumbing, and Roof. 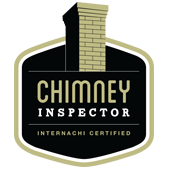 Infrared Thermal Imaging Inspections is the latest technology to potentially uncover what many home inspectors miss. 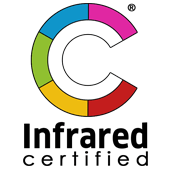 While infrared cannot “see through walls”, it helps find issues in your home that might have otherwise been missed. 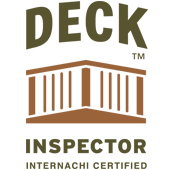 Using the temperature differential found in every item in your home can help us locate leaks, moisture intrusion, possible electrical problems and sometimes even structural damage. 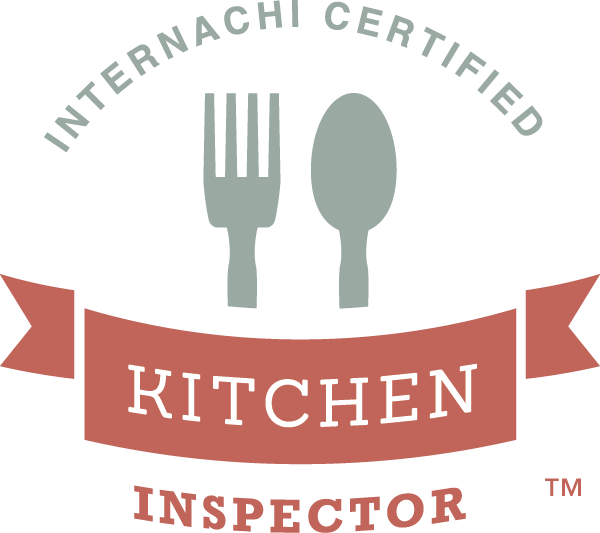 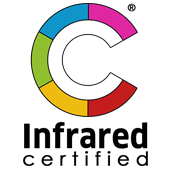 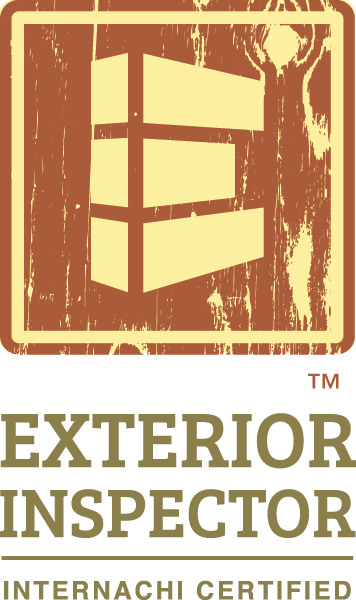 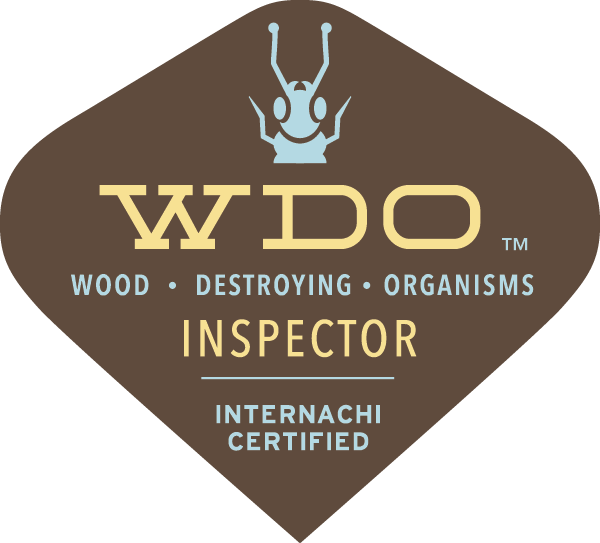 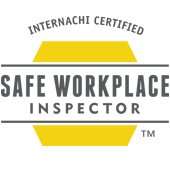 We are licensed by the state of Florida and certified through InterNACHI. 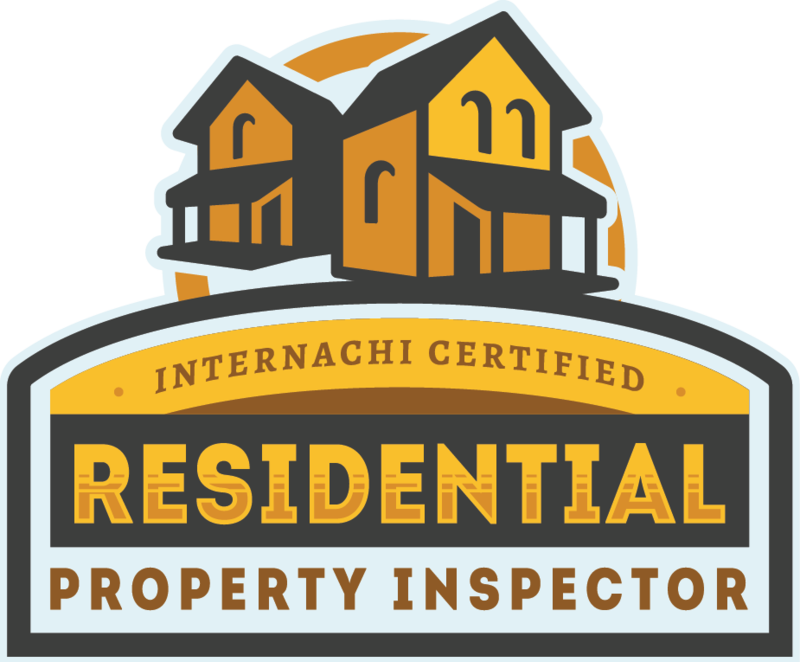 We are so confident about our home inspections that we offer a Buy Back Guarantee! 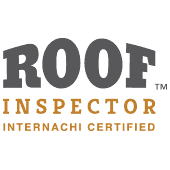 Add infrared to your home inspection when scheduling your home inspection.